This past couple of weeks I had the opportunity to travel to Morocco and experience volunteering with Cross-Cultural Solutions as well as visit with two other IVPA Members, Projects Abroad and ProWorld. I was impressed with the quality of the programs and found myself wanting to stay and volunteer more. 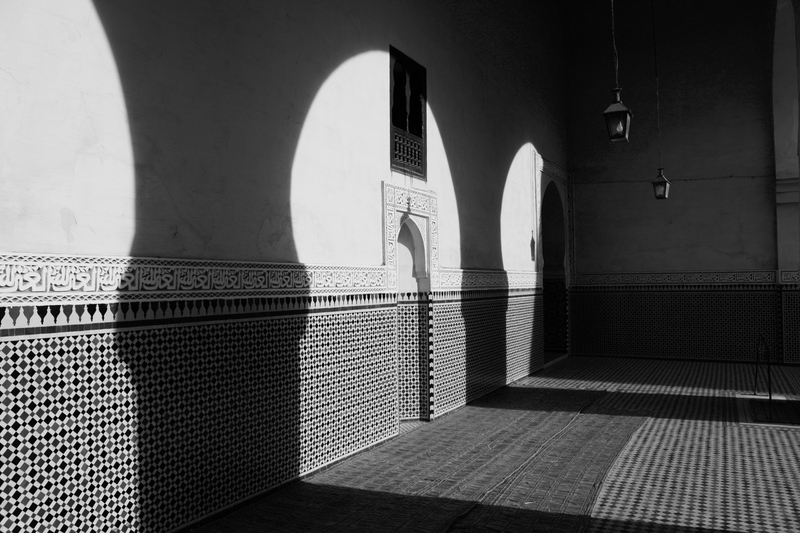 I’ve highlighted a few of the IVPA Principles and Practices that made an impression on me while in Morocco. Wherever possible places volunteers with local and ongoing agencies and projects rather than creating its own. The agencies or projects should be those that allow volunteers to encounter directly the social and developmental issues of the other culture and society. All of the IVPA member organizations really made an effort to partner with local organizations that had interesting projects and a real need and use for volunteers. IVPA member organizations worked with partners to place volunteers in projects suitable for the short-term nature of the placements. I was impressed with the range and variety of the volunteer placements and the incredible work these organizations are doing. I saw placements that included human rights work to participatory governance, English teaching for refugees and interactive play and activities for at-risk children. I was also impressed that the work volunteers were doing did not replace local Moroccan workers but was supplementary and a support to the work they were doing. Housing or home stay should be clean (in accordance with local standards), hygienic, and safe. 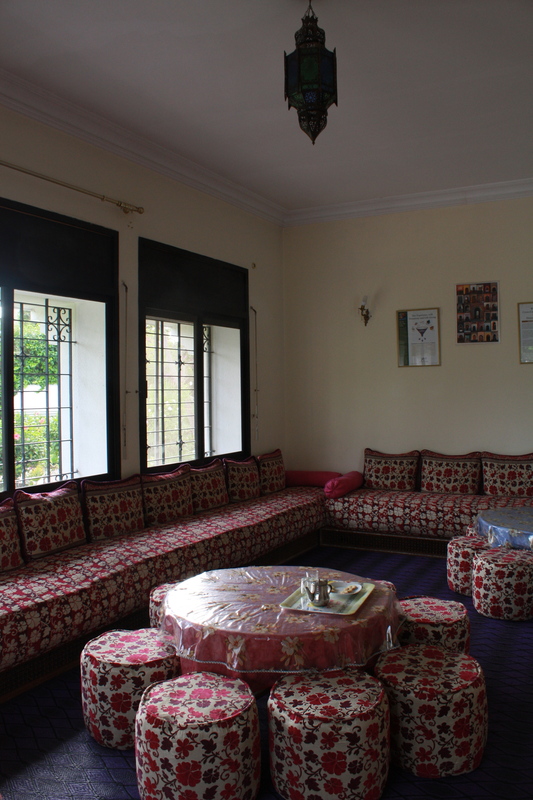 It was great to see and experience the variety of housing from group housing to home stays. I was impressed with the CCS housing and staff during my stay, where I stayed with other CCS volunteers. I also was able to visit some of Projects Abroad home-stays. Allows and encourages opportunities for volunteers to broaden their experience of the host culture by field trips and experiences beyond the basic obligations of the program. 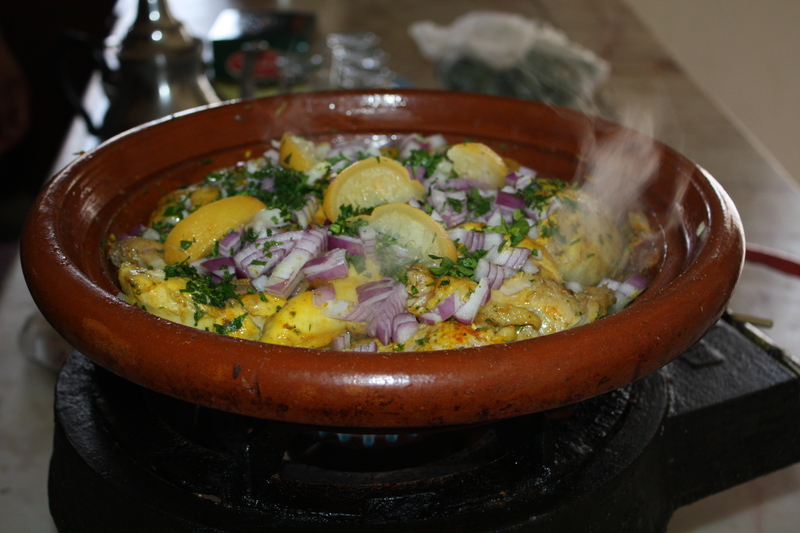 There is so much to experience and learn about Morocco. For many volunteers it is there first experience in a Muslim country. There are a wealth of opportunities to travel in country and many volunteers took advantage of their free time. At Cross-Cultural Solutions they scheduled during the week classes and cultural opportunities such as cooking, Arabic and cultural discussions. I am lucky to be spending this week with one of IVPA’s outstanding member organizations, Cross-Cultural Solutions. I am participating in their week long, Insight Abroad program and will be volunteering with children. While here in Morocco I will also be visiting some of IVPA’s other great members’ volunteer programs, Projects Abroad and ProWorld. I am excited to get back on the ground and experience a new culture and country as a volunteer again. I’ll be posting a bit about my experience and the opportunities to volunteer here in Morocco. 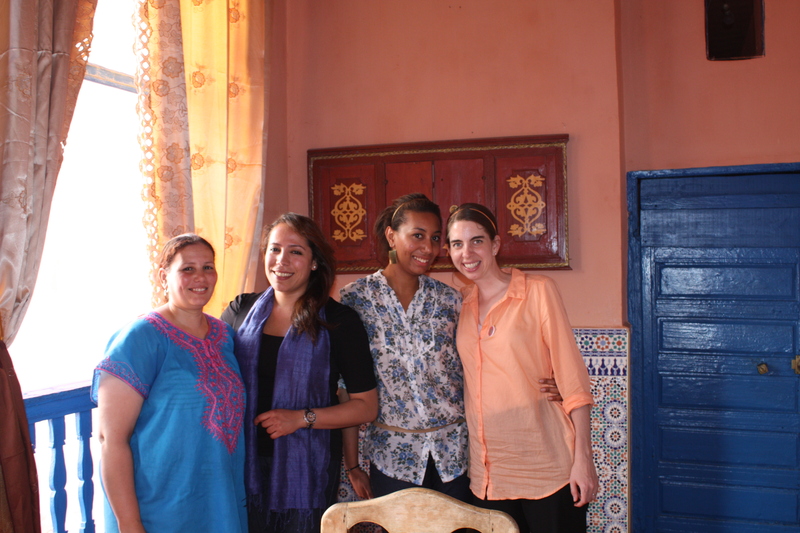 There are many opportunities for volunteers in Morocco. Here in Rabat with Cross-Cultural Solutions you can choose to do a week-long insight abroad program or the volunteer experience (2+ weeks) or internship (4+weeks). Opportunities include caregiving, teaching, community development and health. Projects Abroad, also in Rabat, offers opportunities to”anyone interested in volunteering in the developing world, including those on a college summer break, gap year, career break or volunteer vacation”. Projects Abroad’s volunteer work and internships include a home stays and opportunities in Teaching, Care and Sports as well as language courses in both Arabic and French. 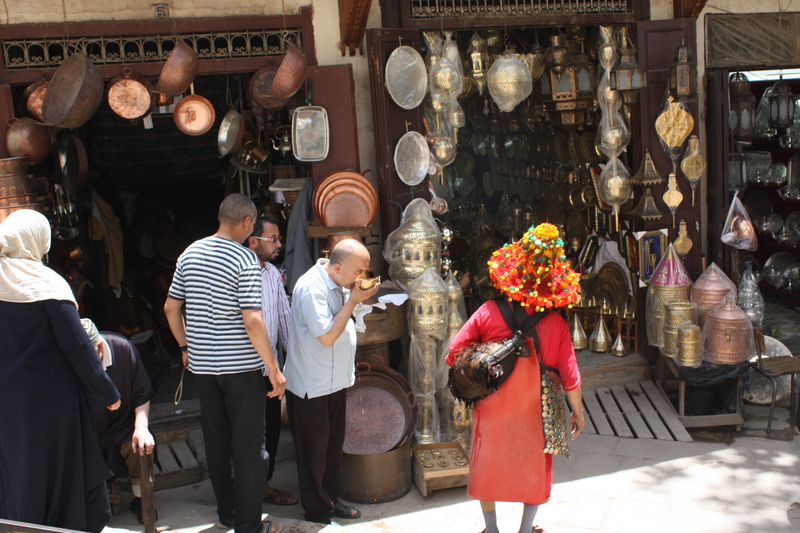 There are also many opportunities to get out and experience the culture of Morocco. 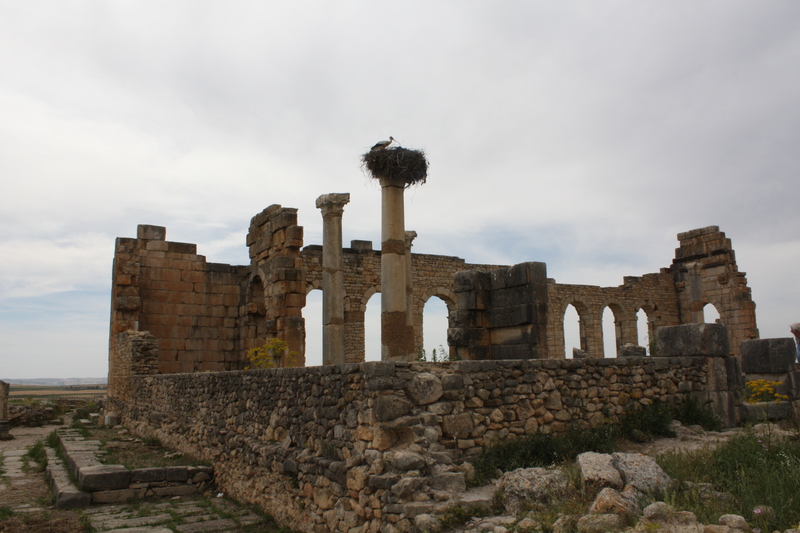 ProWorld has recently opened a Moroccan site in Meknes that offers volunteer and internship opportunities around youth development, literacy, business training and community development.